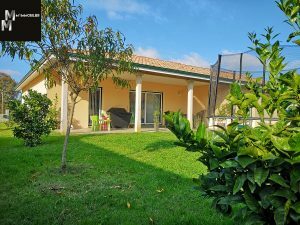 Modern Villa in an upmarket area with access to all main routes. 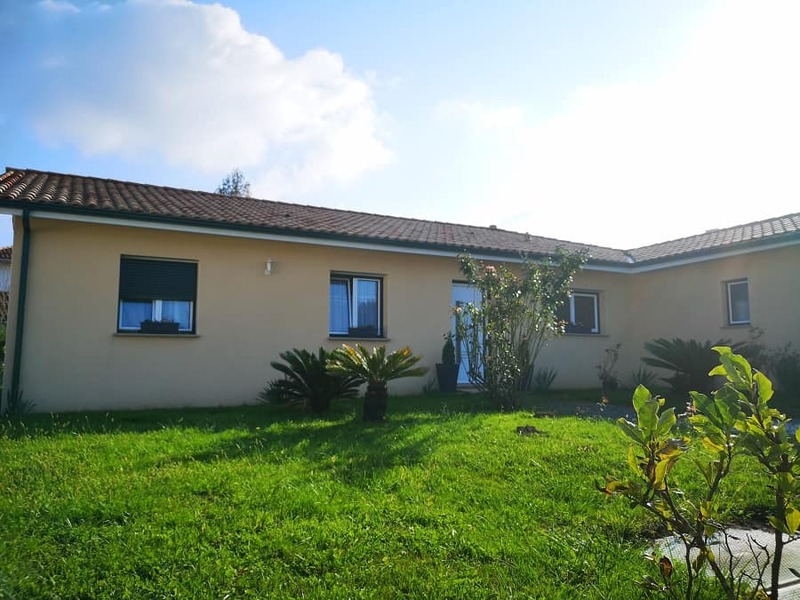 A well thought out property built with expertise and feeling. 110m² of superior quality with remarkable interior design just ten minutes from the beach. 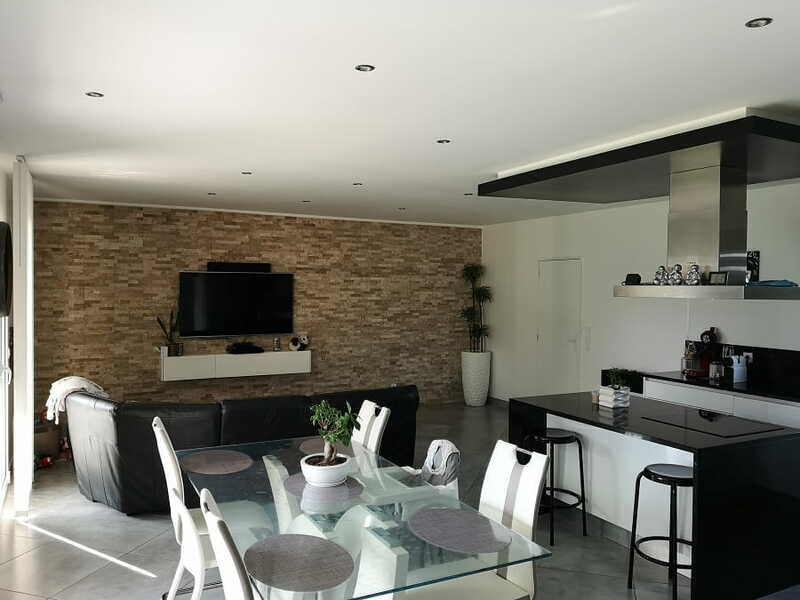 51m² open living area with a striking American style kitchen which looks out onto a calm covered south facing terrace. 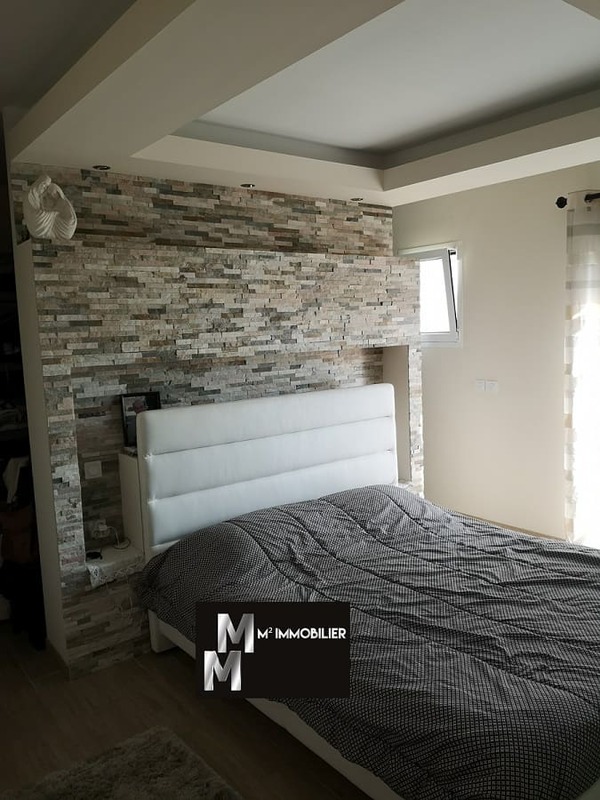 18m² double bedroom with ensuite Italian shower room and dressing. 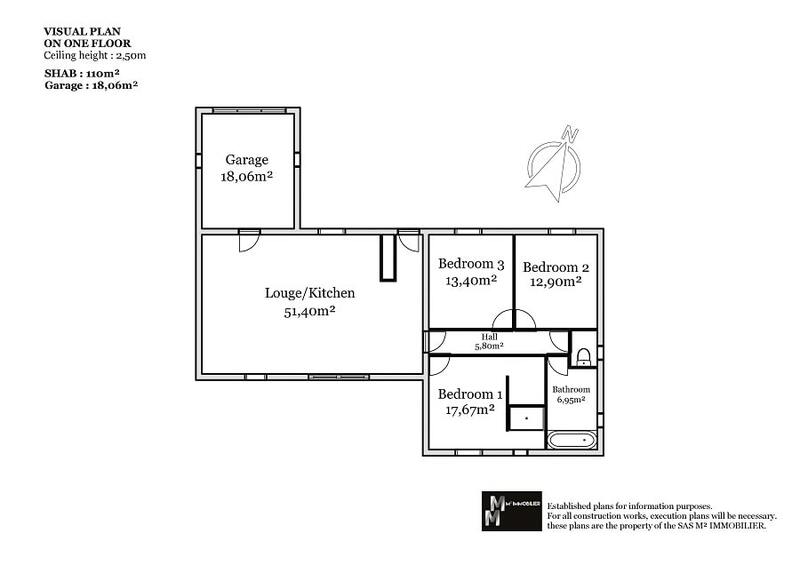 2 further spacious fully fitted bedrooms with separate bathroom. 20m² garage adding extra storage space. Let the magic light up your life!